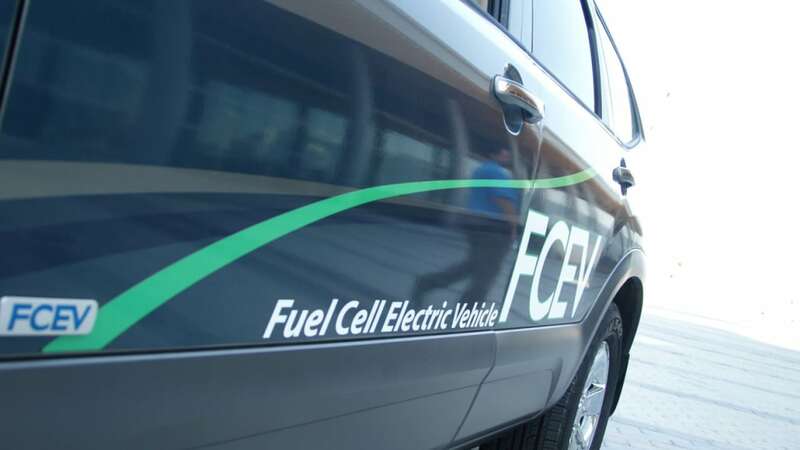 While plug-in electric vehicles are scheduled to arrive in some dealer lots later this year, hydrogen fuel cell vehicles are still a ways away. 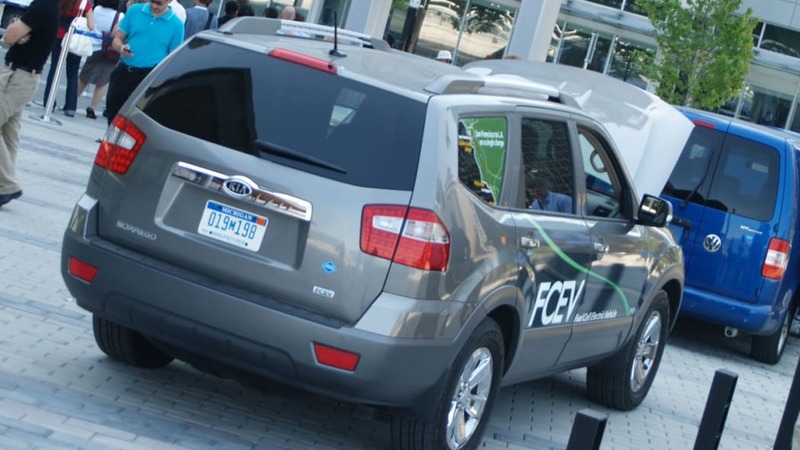 It's not that automakers aren't interested in hydrogen technology, it just that they haven't really taken off, yet – in part because of a slow-to-grow refueling infrastructure.Things may be about to change, though, if Kia can meet its optimistic hydrogen vehicle targets. 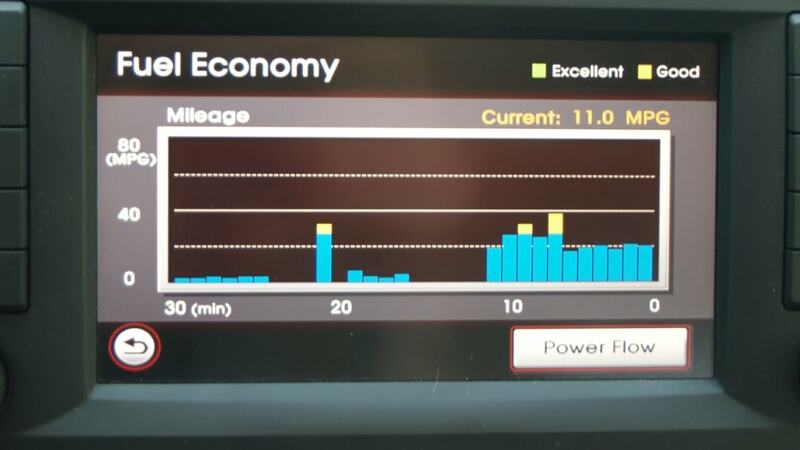 What targets? 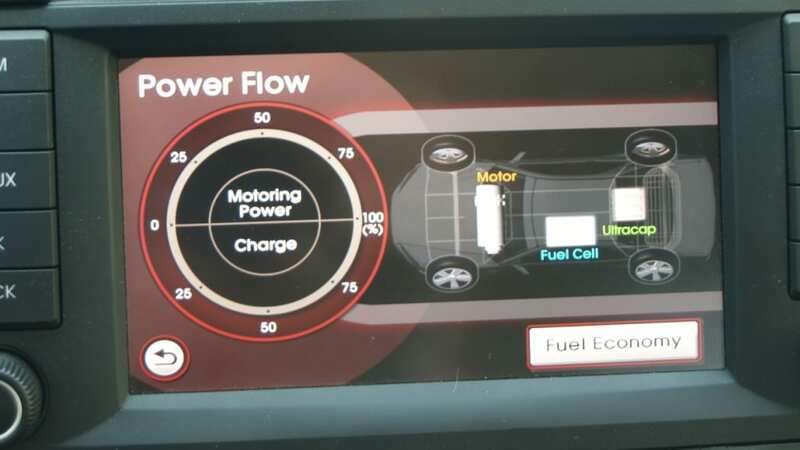 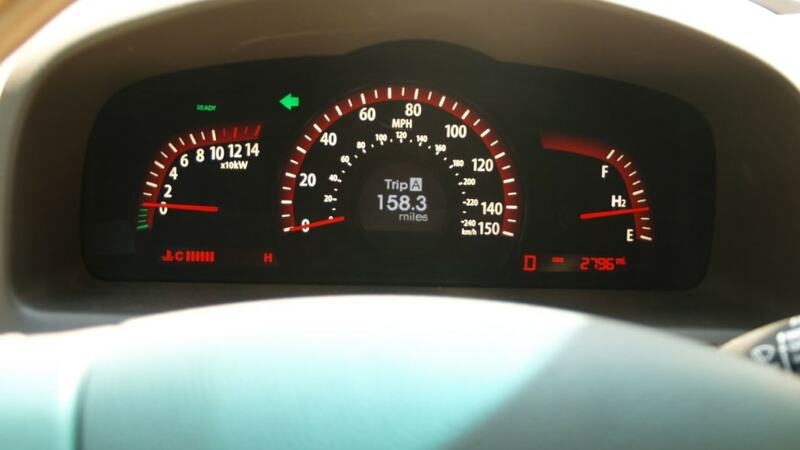 Well, Kia hopes to become the world leader in fuel cell vehicles by having 10,000 in consumers' hands by 2015. 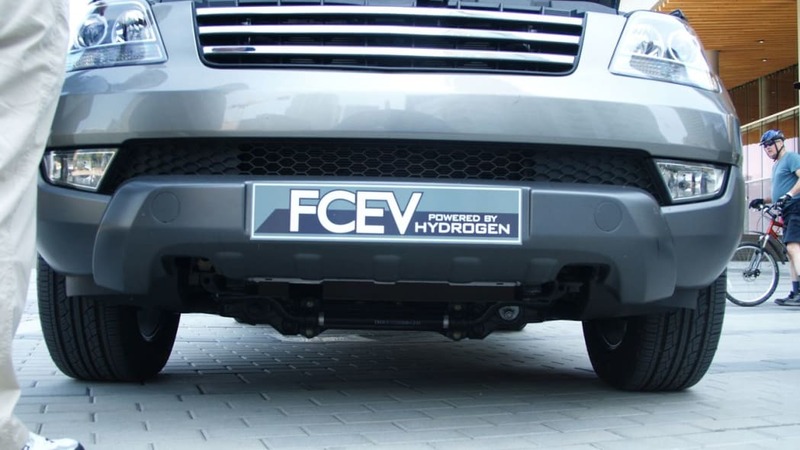 To reach the goal, the company will kick-off sales to government fleets and research institutions later this year. 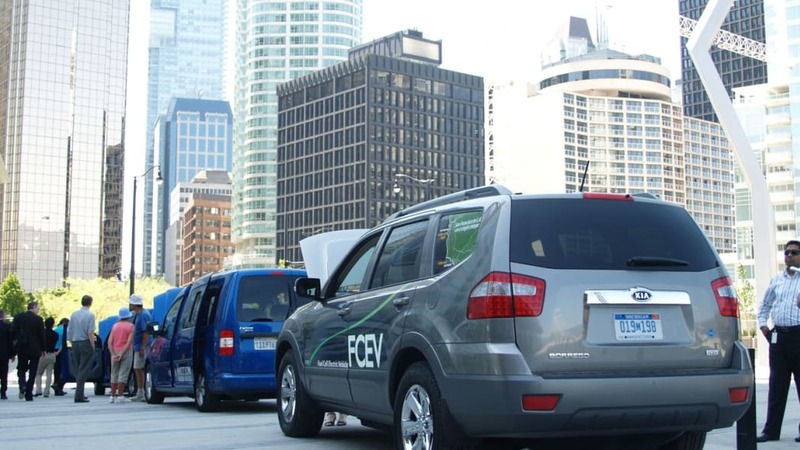 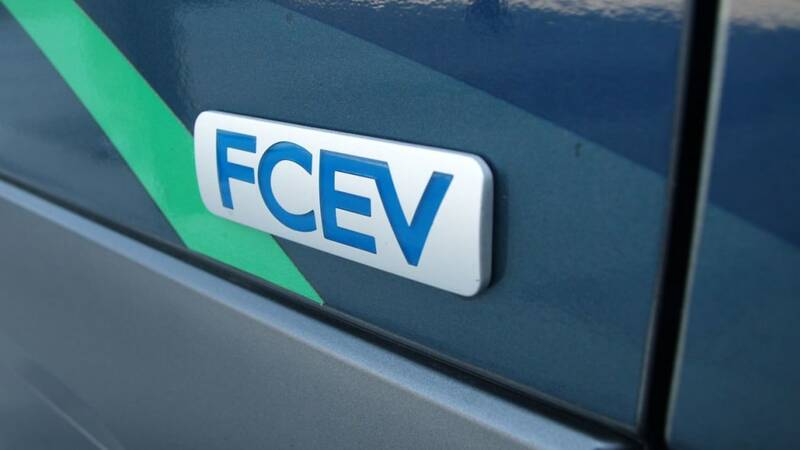 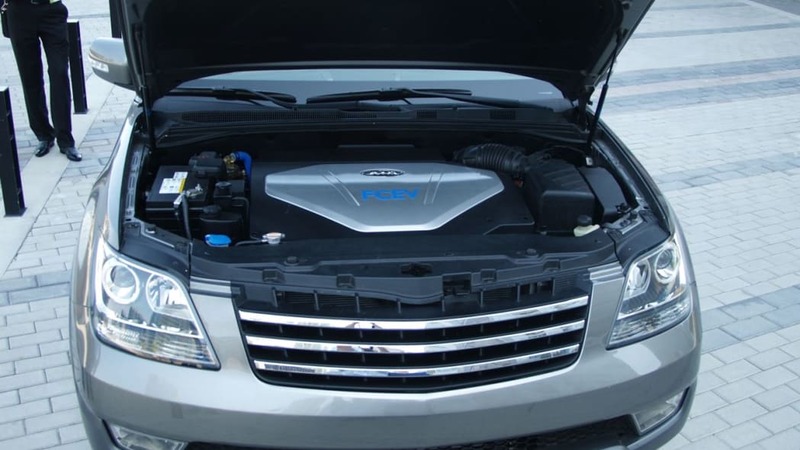 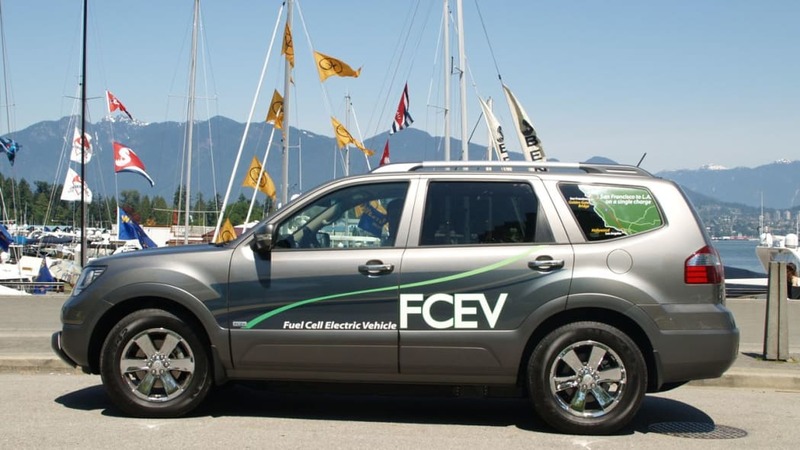 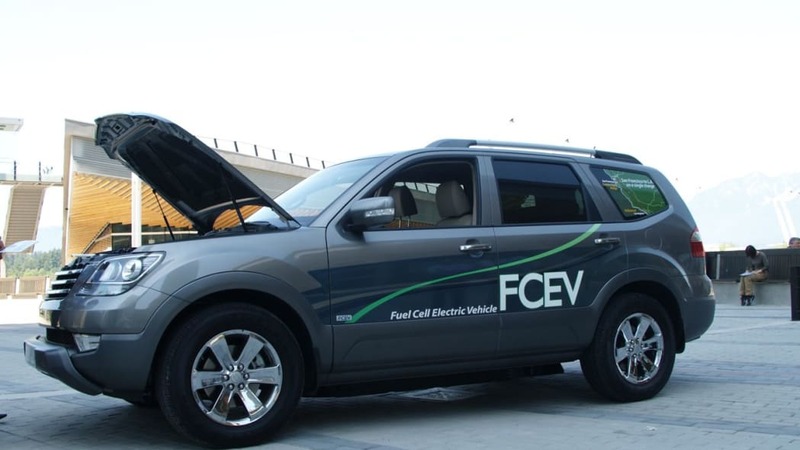 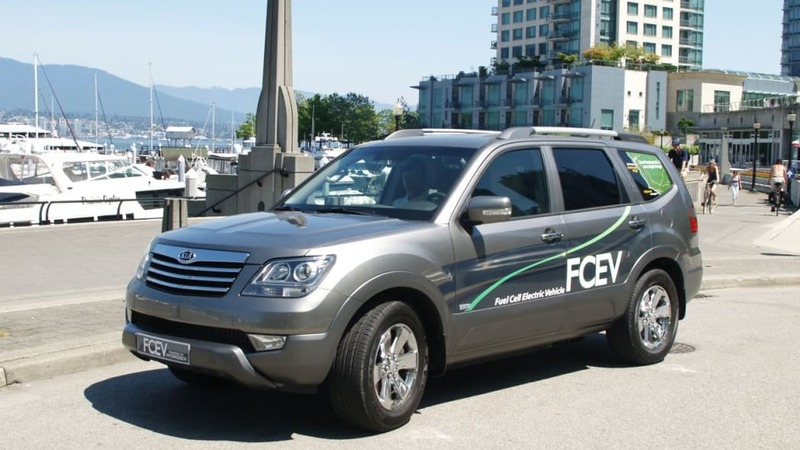 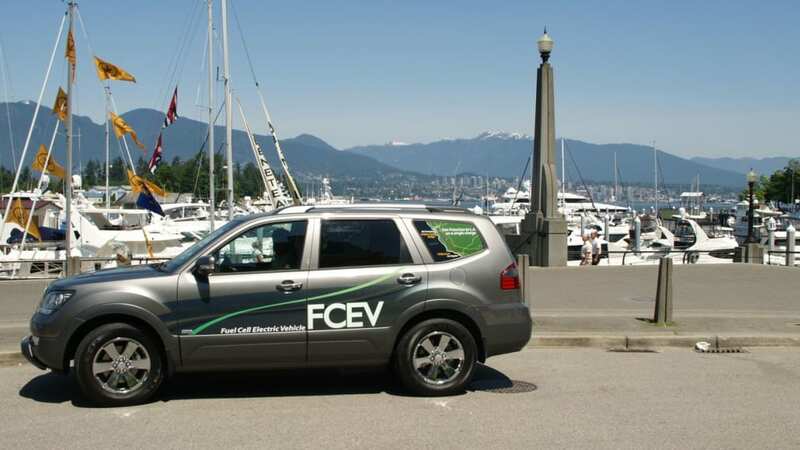 Beginning in 2012, the company hopes to release its fuel cell vehicles to the general public. 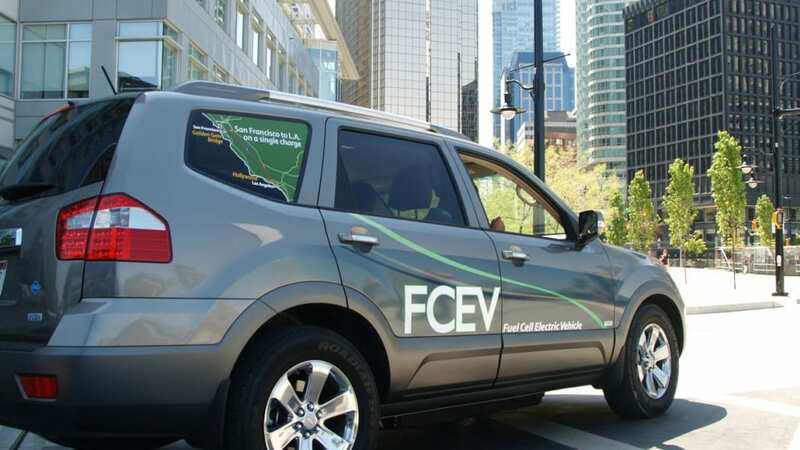 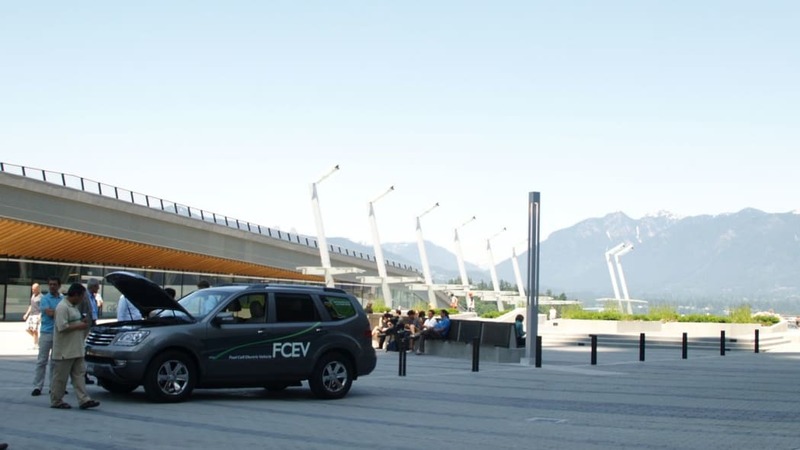 R&D-wise, the company has made significant progress on its Borrego FCEV, pictured above. 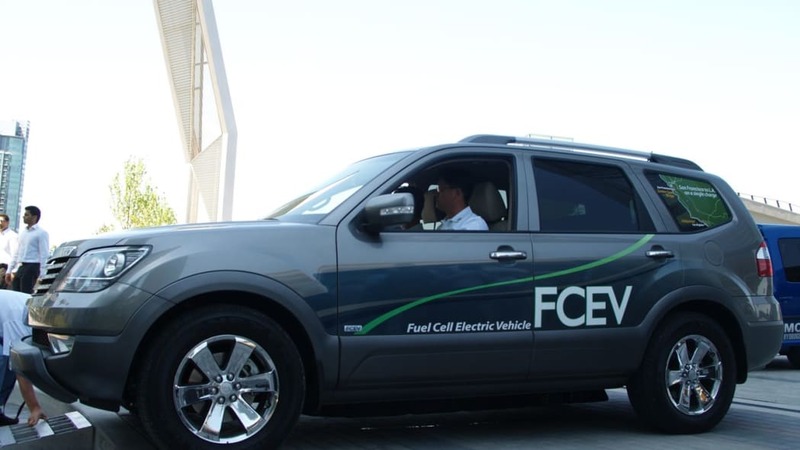 This hydrogen-powered Borrego can scoot to 60 miles per hour in 12 seconds, reach a top speed of 106 mph, cover 375 miles before refueling and we walked away impressed during our brief stint behind the wheel. 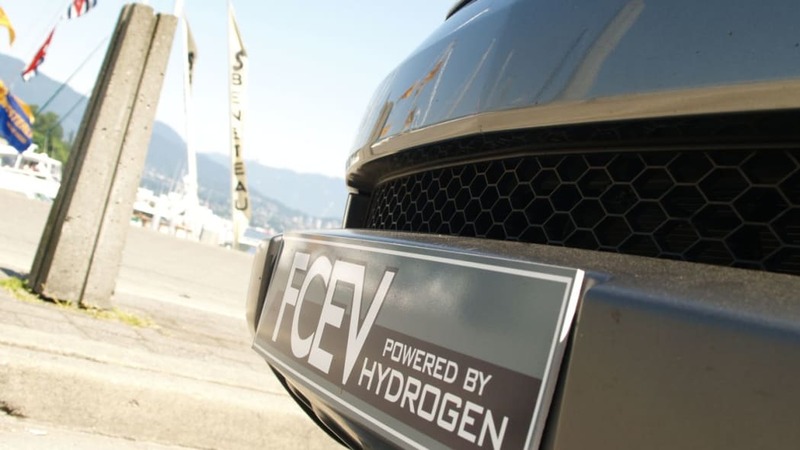 We know that Kia has a solid offering and hope that its hydrogen goals can be obtained, but many hurdles still remain ahead. 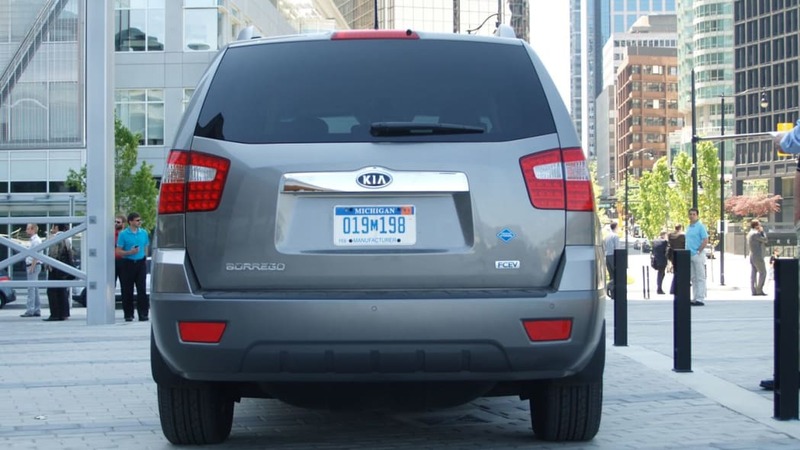 Hat tip to Larz!